Aside from some eye-popping stats as a senior softball player for the Vikings, Steffanie Redmon has a most-interesting answer to what super power she'd like to have and watches, at least in the context of today's television, some old-school shows. Check out the latest installment of 10 Questions to find out more about the Brenau commit and East Hall standout. Former West Hall star tight end Hunter Atkinson went from being a once-promising prospect at the University of Georgia, to being out of the game. Thursday night, he'll begin his second year as a starting offensive lineman for Georgia State when the Panthers host Tennessee State. Going from boy to man, revered to ridiculed, tight end to offensive lineman wasn't easy, but with every lick, Atkinson managed to keep on ticking. Among the nuggets of knowledge to be gained by watching 10 Questions with Bryan Mavis: What's the girliest thing Mavis has done with his two young daughters? How does he feel about pineapple on pizza? What is the former army brat's (his words) favorite childhood memory? 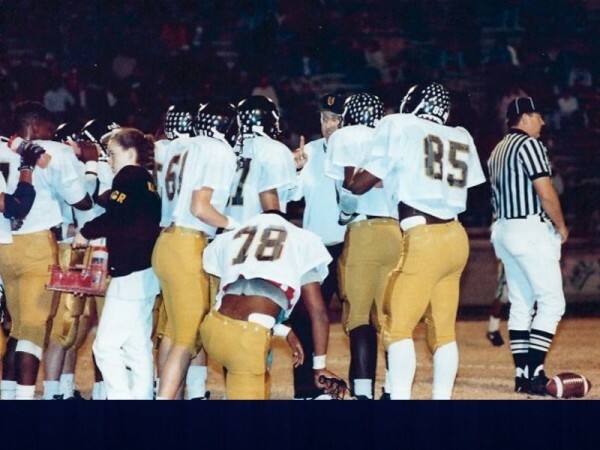 From the time I was a little girl to now, my 38th year, when high school football season starts I have a visceral reaction that is a byproduct of happy memories and exhilarating anticipation, neither of which has quelled over time. 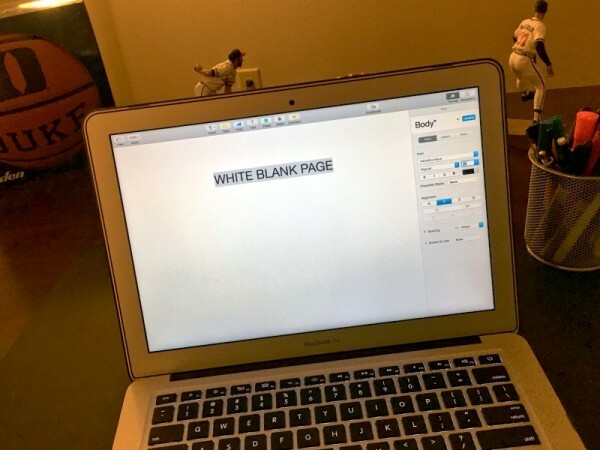 Katie B. took a right on Mt. Vernon Rd. Thursday and spent some time at North Hall High School to learn a thing or two about setter extraordinaire Lily Paschall, including what she finds most annoying (and, no, random questions weren't the answer). 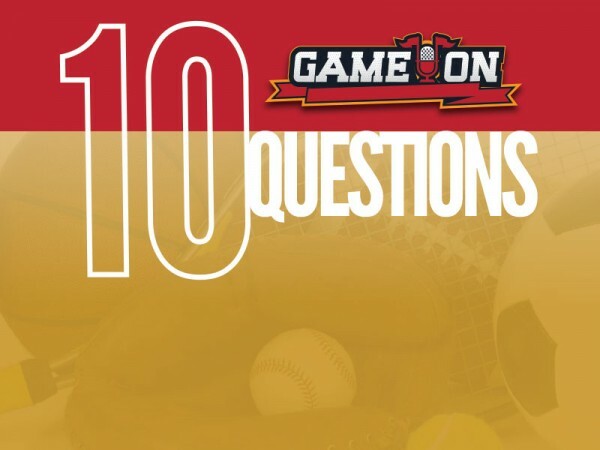 PODCAST: High School Sports with AccessWDUN sports editor Morgan Lee and Katie B. 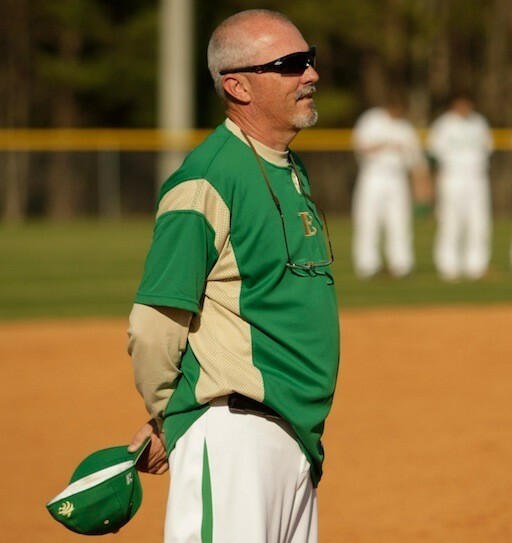 The Buford softball program is vying for its 11th straight state title, so the obvious question with the 2017 season in its infancy stage is: What is coach Tony Wolfe's perfect pizza? 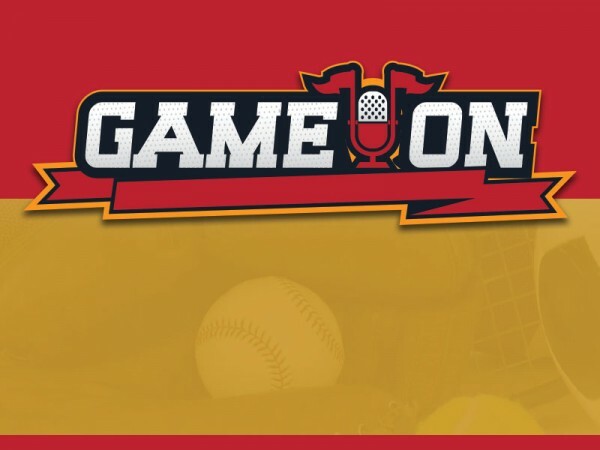 Game On with Katie B. Davis has been your daily dose of prep-to-the-pros, local and regional sports talk for more than four years., and while the on-air product came to an end Aug. 11, the sports coverage you've become so used to is only beginning. 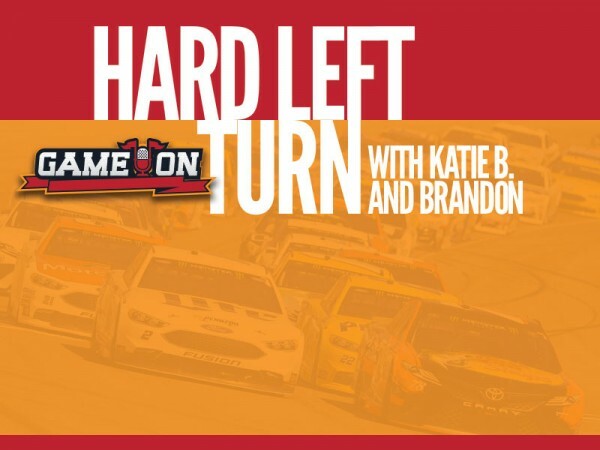 Each week, Brandon Reed, editor of the Around the Track page, and Katie B. Davis discuss the latest topics in the world of motorsports.